You may be different, but I find looking for parking spaces in a thriving city, like Milton Keynes, extremely frustrating at times. With cities across the world developing walkable urban environments at rapid rates, the chances of finding a safe and secure parking space is diminishing by the day. It seems to have become a rare commodity. With that being said, the lack of parking spaces in prime locations has afforded opportunities for businesses and folks alike, to rent out their parking spaces. 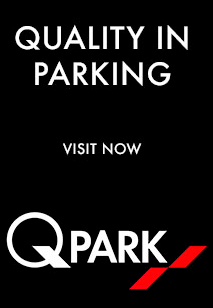 Many folks have asked, is securing a parking space a worthwhile expense? In my experiences, I’d say that it’s most definitely worthwhile. With the ever-increasing cost price of fuel and modern vehicles, cutting your travels costs wherever possible should be a primary consideration. 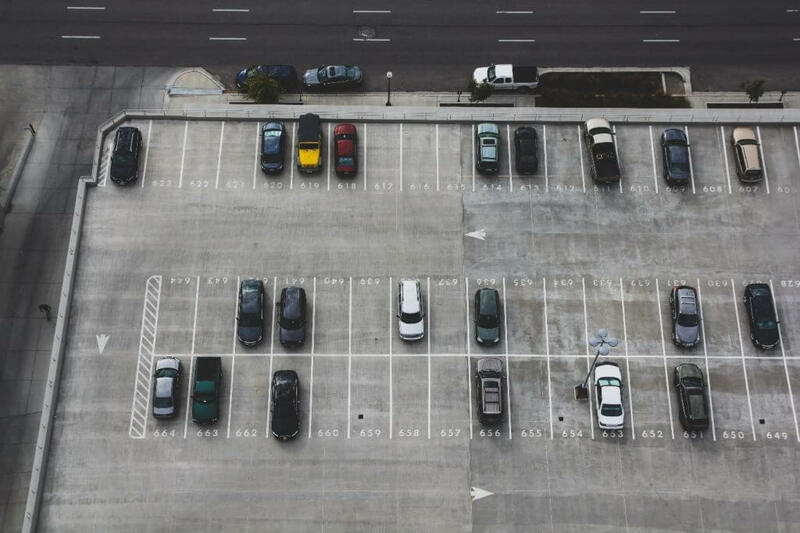 in the long run, paying for a long-term parking space rental is far less costly than other short-term solutions, which includes parking illegally in unauthorised areas and spaces. Are you prepared to get fined and penalised for something that is within my control, like parking? 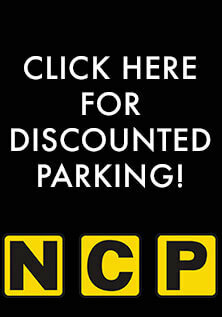 Over and above this, you can be banned for parking illegally, especially on pavements! Here’s an interesting article by Express: “Pavement parking isn’t illegal, but here is why you can be fined for doing it.” Another area where you can save money using long-term parking space rentals is for your insurance. If your insurance knows that your vehicle is parked in a safe and secure environment during the day (and at night), this can help reduce your insurance premium. Humour me for a moment: Just imagine, rushing to a life-changing meeting in the city – you’re already late and traffic is jampacked as usual. Finding a parking space near your destination is a nightmare, even on a good day! I’m sure the outcome of this scenario will not be a pleasant one. As densely populated areas like the city and airports are usually crowded with other people trying to get to their destinations, the chances of you finding a parking space to get to your journey’s end on time decreases exponentially. 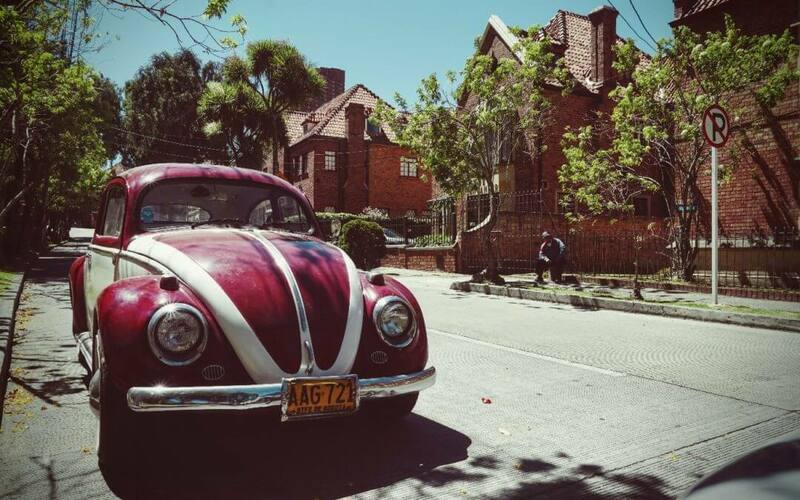 Having a long-term parking solution will save you time to plan ahead, saving you time. Are you wanting another reason? Well, you will avoid the wrath of the owner of the illegal parking space that you’re hogging. Read this article of an agitated property manager removing an illegally parked car of a woman with a crane! Yes, a CRANE. 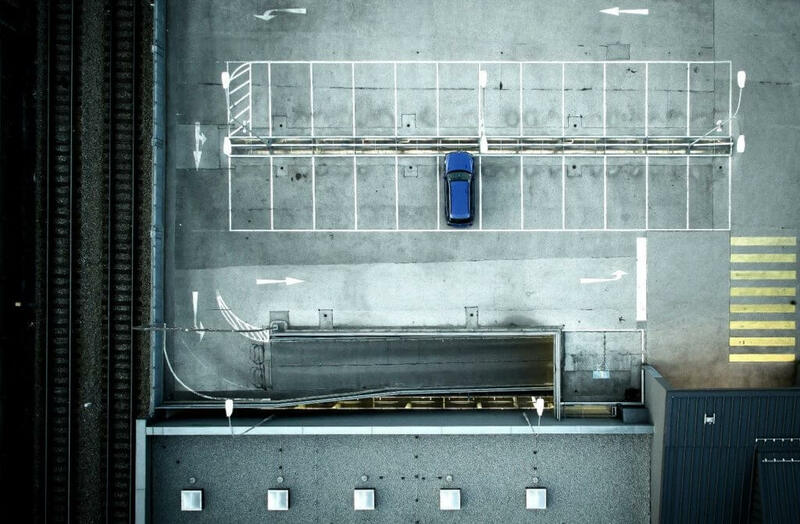 I hope that I’ve convinced you why renting a parking space for long-term use is beneficial – if you’d like to find out more about hiring your own secure parking space with Parking Spaces Rentals, then get in touch today!